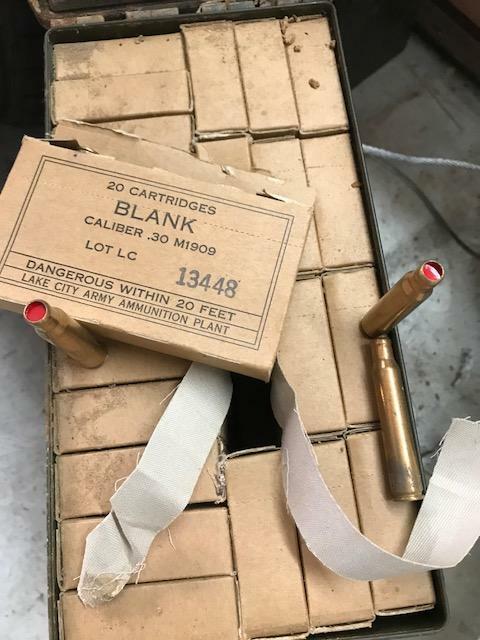 Anyone have a idea on what the 30.06 blanks for the Grand style blanks go for? The ones with red paper disc in mouth of case. 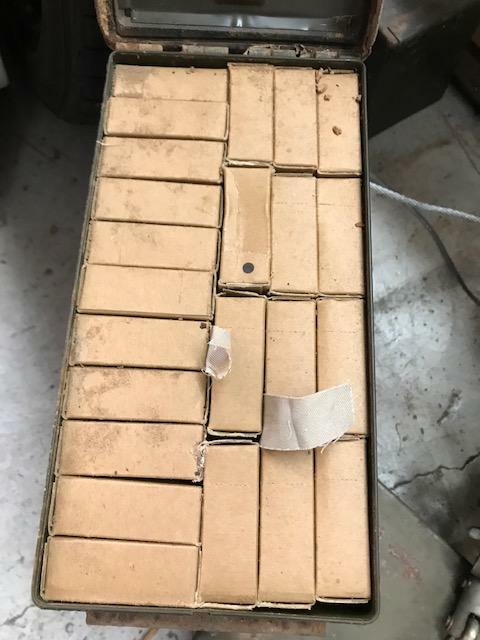 Unopened boxes of 20 rds from lake city. Any help will be very appreciated Thanks in advance.